I loved this product, as being 30 years old I have notice aging, I have tried many products from loreal, garnier and a few others. I had the chance to review this product and I was extremely happy with the results. It took about a week to notice changes. My skin feels more softer and looks healthier, I use it 2 times a day , once in the morning and once at night as a everyday routine. The vitamins and the dead sea salt I have noticed gives me a natural glow. 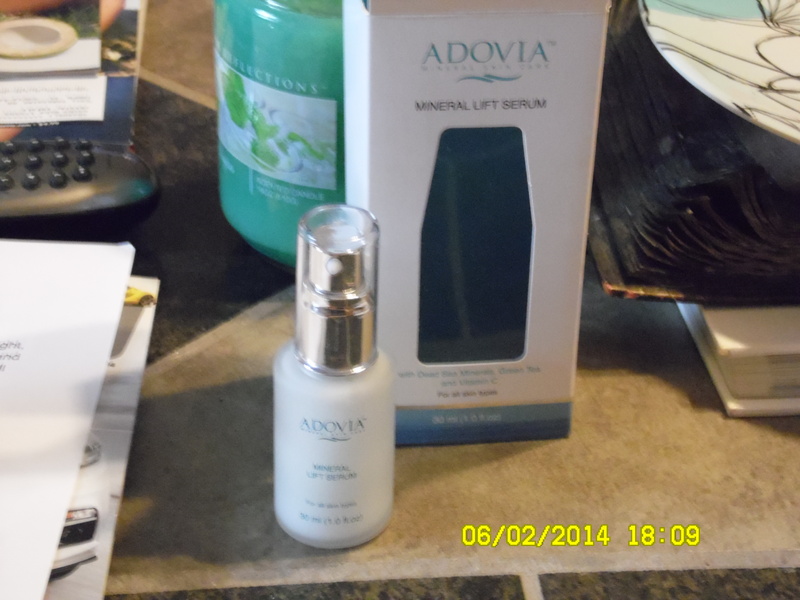 Many of my family and friends asked me how I get my skin looking so healthy for my age and I told them to try Adovia Facial Serum, I also told them they can purchase it from Amazon and even though it has a price of $50 dollars its well worth it, as you get natural vitamins and minerals compared to other products on the market which is hard to find with everything you need to make your skin look younger and natural. I believe this can be used for any age female adult. Its not to early in life to take care of your skin. You only need a little squirt to use on your face as it goes a long way. I know many people who are in there 20’s you can see signs of aging , and I recommended this product to them. As, I am getting older I am looking to more natural or organic products due to it seem to be healthier for you. I see so many warnings on brands sold in stores like wal-mart , target, and bath and body works that say they work for all types of skin, or leaving a healthy natural look but in return don’t see a result of anything.